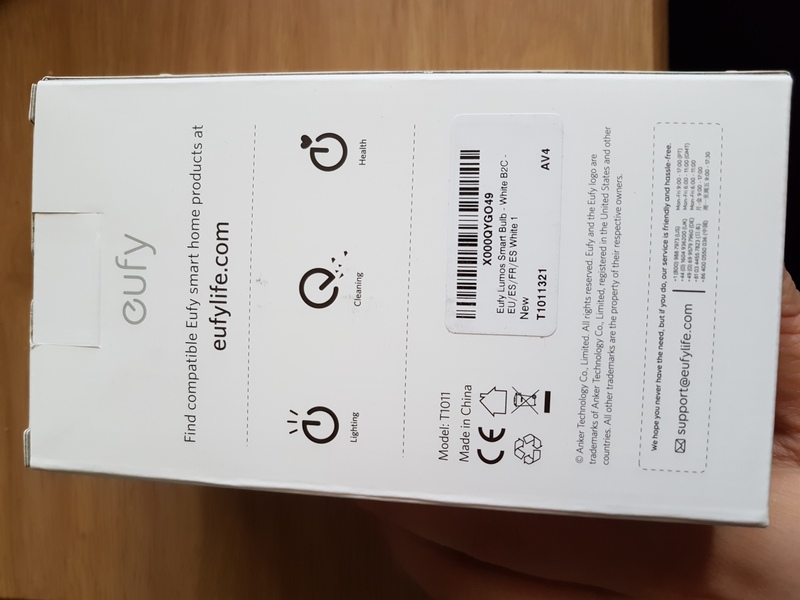 Couple of weeks ago I got an email from Eufy with the offer of a free smart bulb which I took. 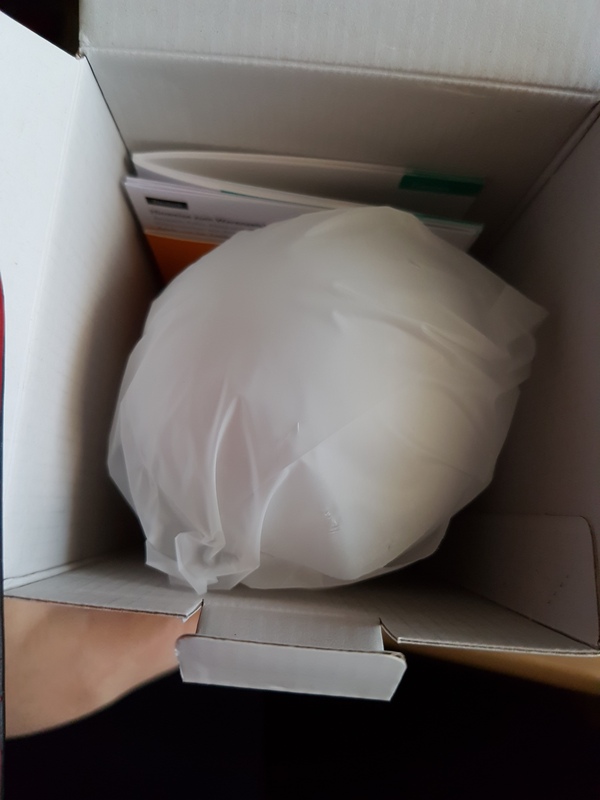 Unfortunately, I had to pay the £5 postage but I can understand that. I can attest to this as it is a soft white light, bright but not so bright it hurts to look at. I can not test this as I do not have Alexa or Google Assistant. Not tested the ‘anywhere’ part yet but you can set schedules. 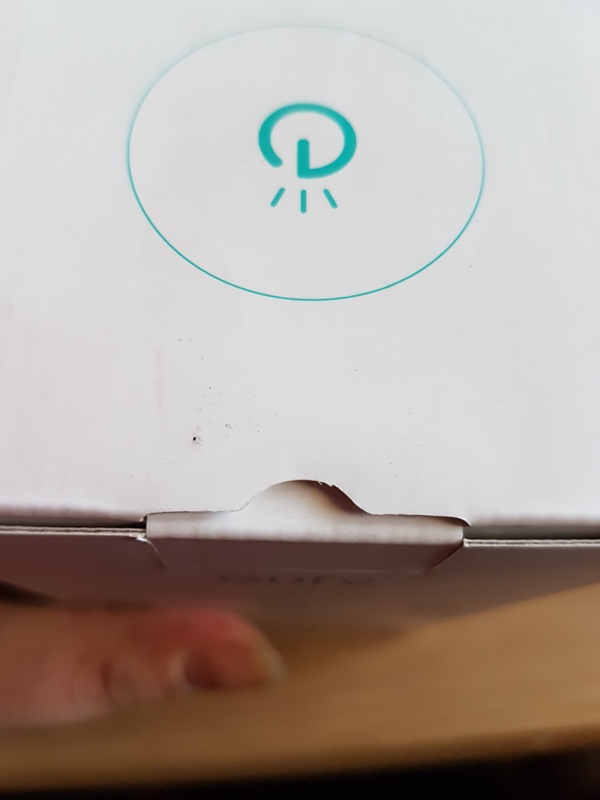 Product arrived in a brown box with some brown paper and the eufy Lumos box inside. 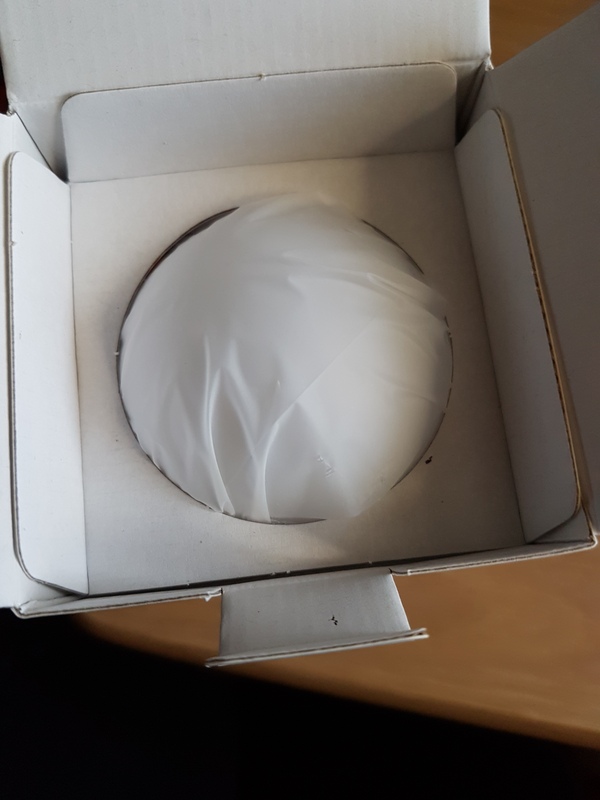 All my main light fittings are Bayonet fittings so was only able to use this in a desk lamp, but it worked straight out the box so no assembly was needed. The instruction manual was simple and easy to use. 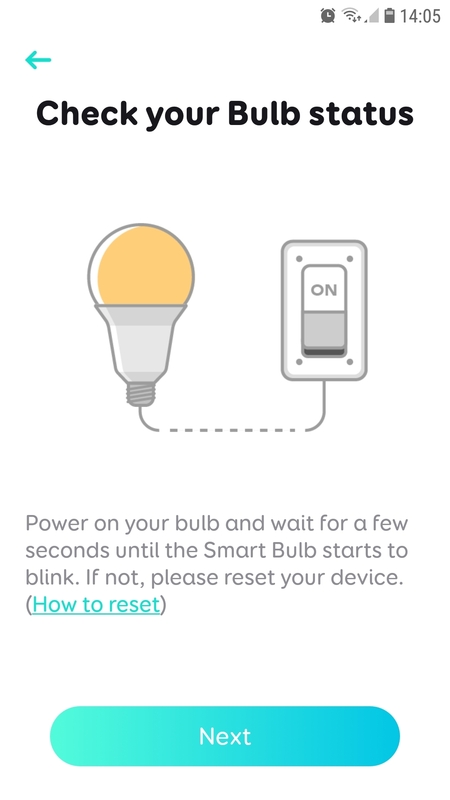 However it did not state that activating the ‘location’ setting on my phone was required in order for the app and the bulb to connect to each other. This would have been beneficial. Screw into light fitting and turn on, simple and easy to do. The app was easy to download and set up, just either log in or sign up using your email. 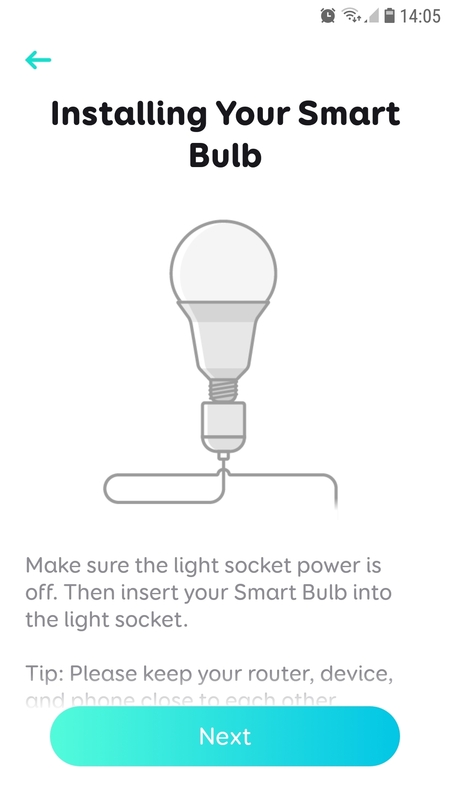 Once you have the bulb in, you just click add device and pick the one you have and then follow the online instructions. This seemed clear and intuitive, however it would not find the Lumos, and I could not figure it out. 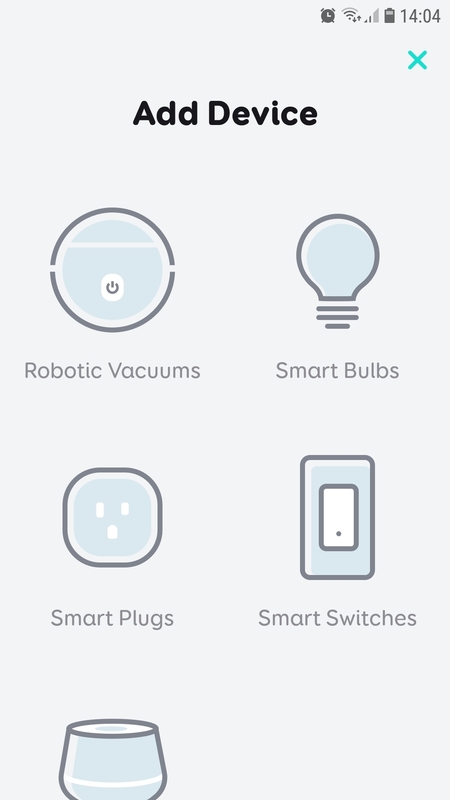 The Lumos bulb was there and I could see it in my settings, and the Wi-Fi and router were on. I then turned on the ‘location’ of the phone and it found it, and once the device was connected, you set it up to your Wi-Fi so no one else can control it but you. Give it a name like we did and off you go. This setup needs to be made clearer in the instructions. You can set the schedule if you wish which works just fine, it can be placed in a different room and still work as long as your Wi-Fi is working ok. There can be a little bit of a delay between what you tell it to do and what it does, but that is almost inevitable with this type of connection. I have not tried using it while out, but the dimming function works. I think this will come in useful for any time our baby decides she wants to start having a middle of the night feed or change. -	Instructions could be more detailed to include that you need to turn on location settings to set it up. 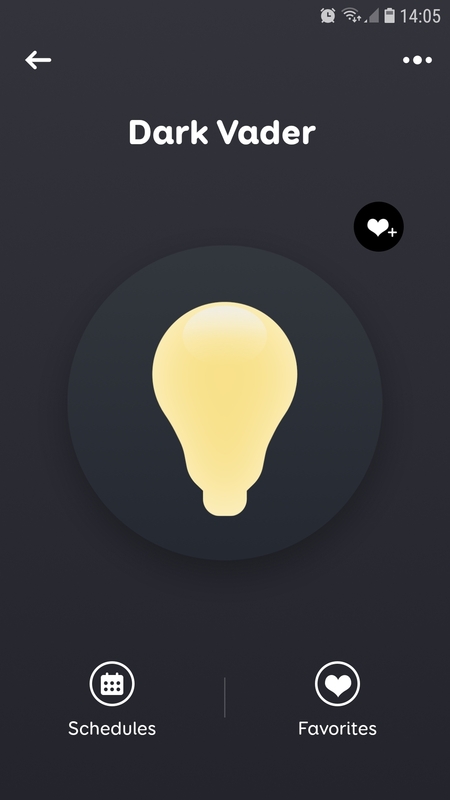 A clever little bulb which I would probably buy for the price it is sold for. 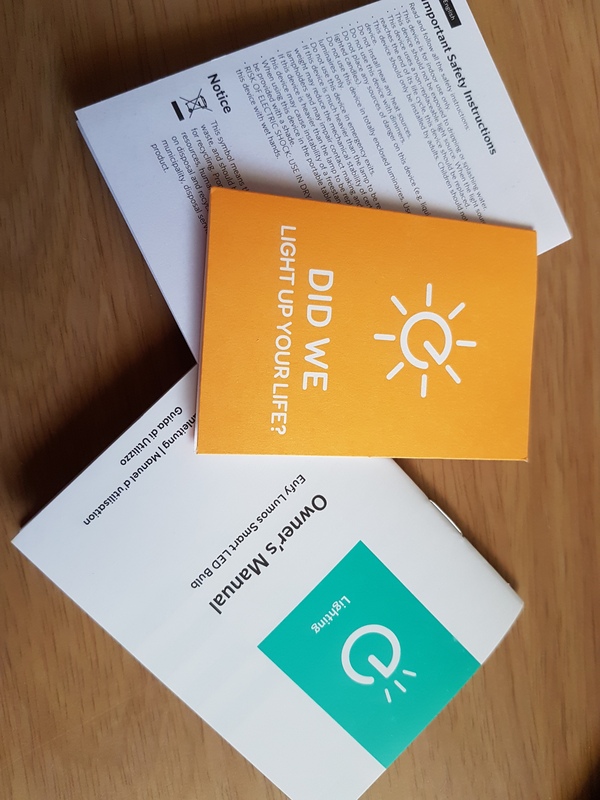 It can come in handy for when you are away from home to have the light or for safety and security reasons, or for when you need to get up for night feeds. You can turn the light on and dim it before even getting up out of bed, therefore it won’t be too bright for you or the baby. 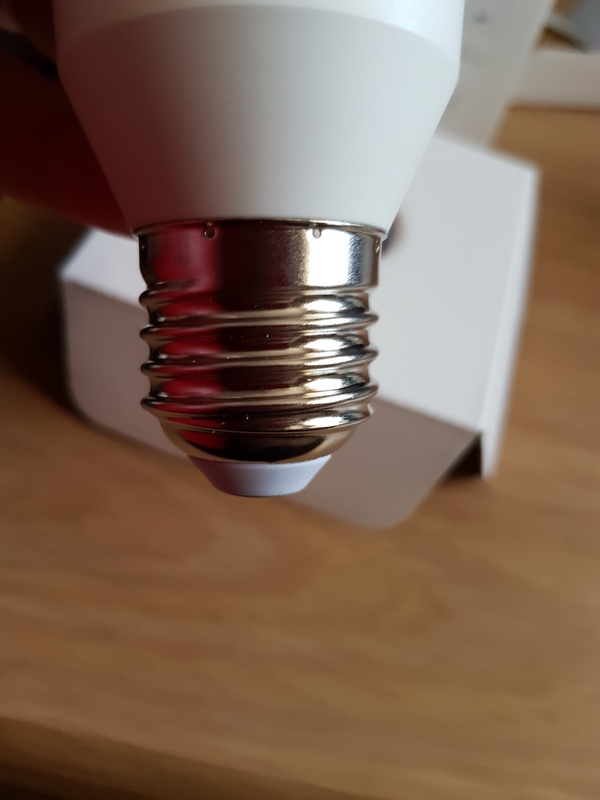 I would suggest a choice of fittings rather than just ES (Edison screw) fitting and a colour changing bulb would be great too. 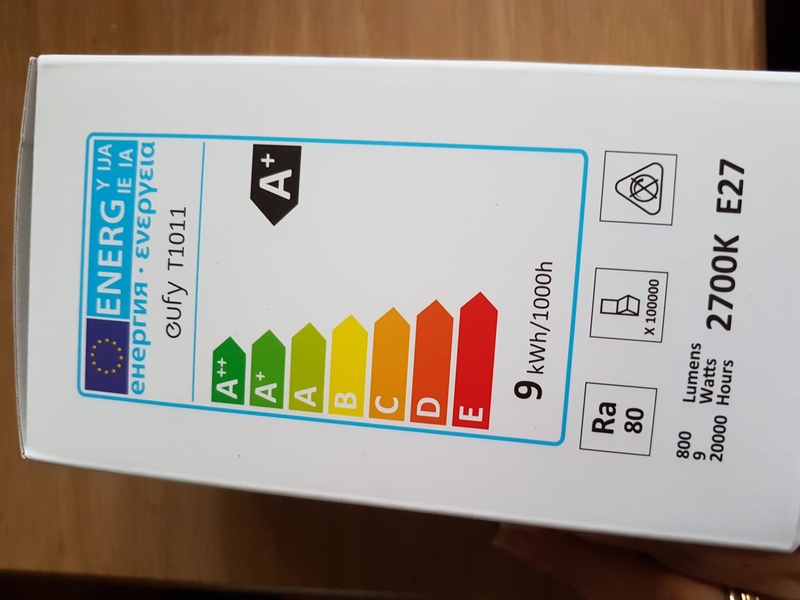 Overall would recommend this bulb, simple to use and energy saving. Thanks for the review. Good pictures as well. 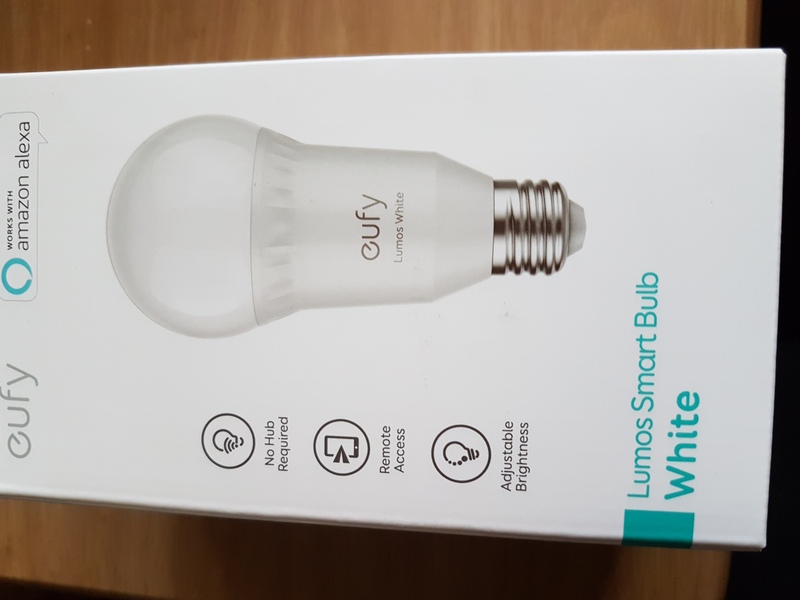 Eufy sent me a couple of different bulbs to review a few months ago and I am impressed with you. I do agree about the instructions. They can be a little confusing. The first bulb took a couple of tries to get it setup but the second one was easy. I plan to replace my LED bulbs with these over time. I just wish they had a higher lumen count. In my work areas I prefer brighter lighting.. But these work great for living areas. 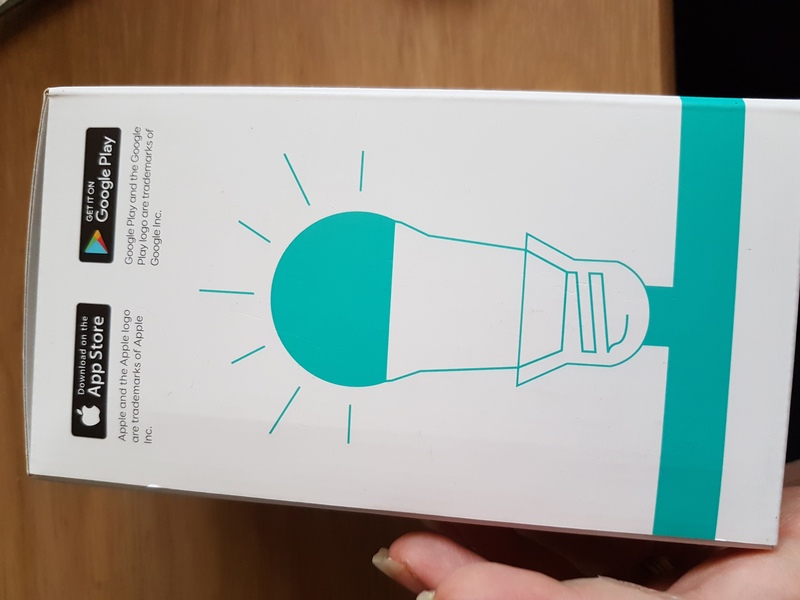 Yeah i would buy more but i can only fit it to my desk lamp as my main light fittings are not ES, but it will work well in babies room for soft lighting. Nice review and photos!! Great job! Good job with the review and pics.